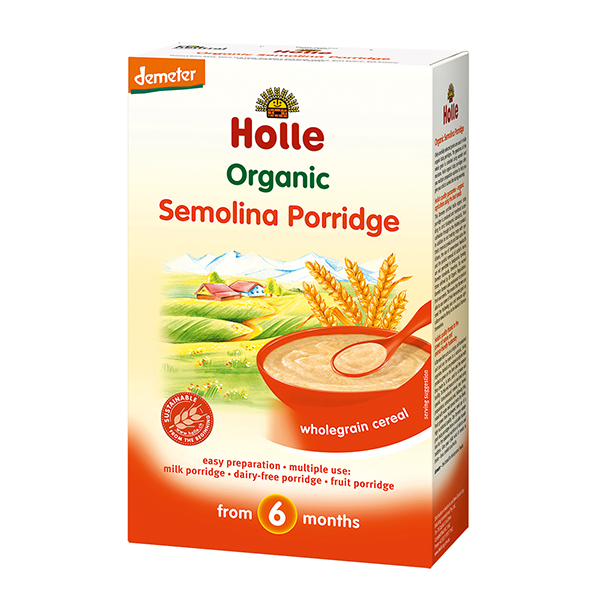 Holle Organic Semolina Porridge is made from biodynamically grown pure wheat. 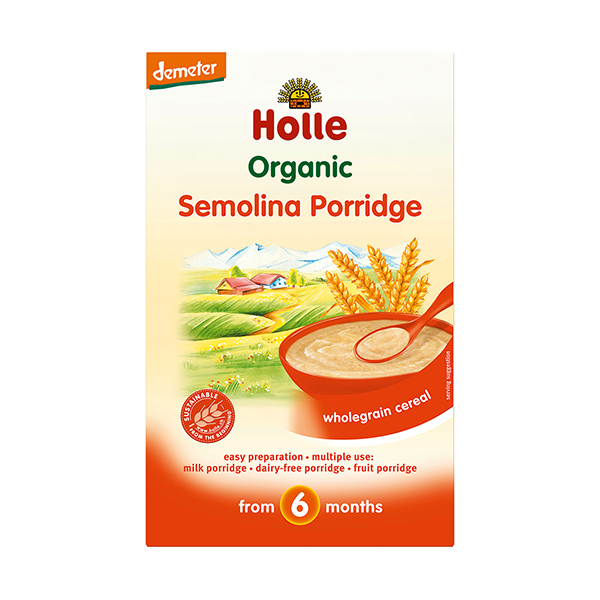 Holle doesn't use hybrid grain varieties and therefore the organic semolina porridge is suitable for babies from 6 months onwards. After your baby has tried the grains rice, millet, oats and spelt - semolina is another single grain to include in your baby's diet during the weaning time. 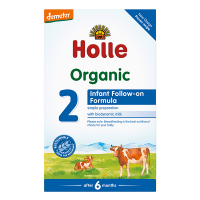 From 6 months: Prepare either as a milk porridge made with one of the Holle Organic Infant Milk Formulas or expressed breast milk. You can also use water to get a milk free porridge. 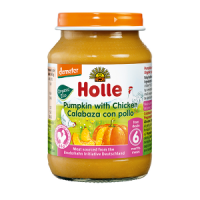 Ideal with added fruit puree for a filling breakfast or very satisfying evening meal. Wholegrain SEMOLINA flour,** Vitamin B1 (required by law). 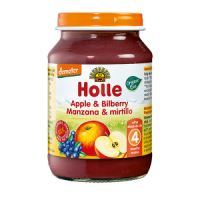 My twins love this semolina on its own or with fruit puree. I like that it is made with their formula rather than water too. I'll be ordering more. 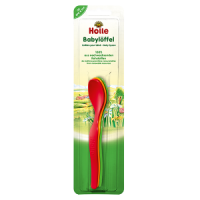 My baby girl liked a lot the Holle Organic Oats Porridge. 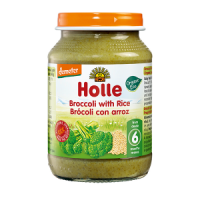 I ordered her the Semolina one to try a new taste and she loved it. Perfect product and lactose free! We have it for breakfast with fruit purée. This product is so simple to make. You can add fruit puree too. Baby loves this! My baby finished her portion in 5 minutes!! Highly recommend! This is the best baby porridge on the market without the nasties that are in all supermarket brands which is just appalling. 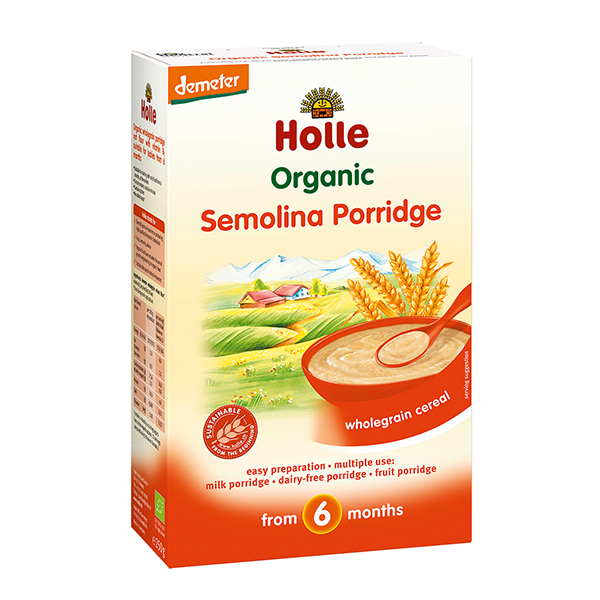 This is real baby porridge without added sugar, palm oil etc. Highly recommend to anyone who wants to have healthy children. I have been buying your baby porridge for my daughter for a while and she loves it! I tried different flavours and she seems to enjoy all of them.